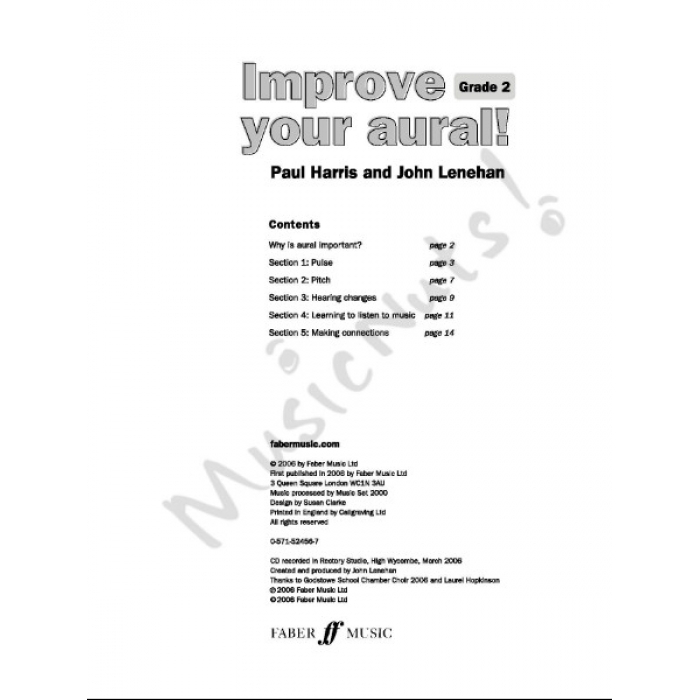 Composers: Paul Harris and John Lenehan ► Having a good ear is vital to becoming a successful musician, and Improve Your Aural! 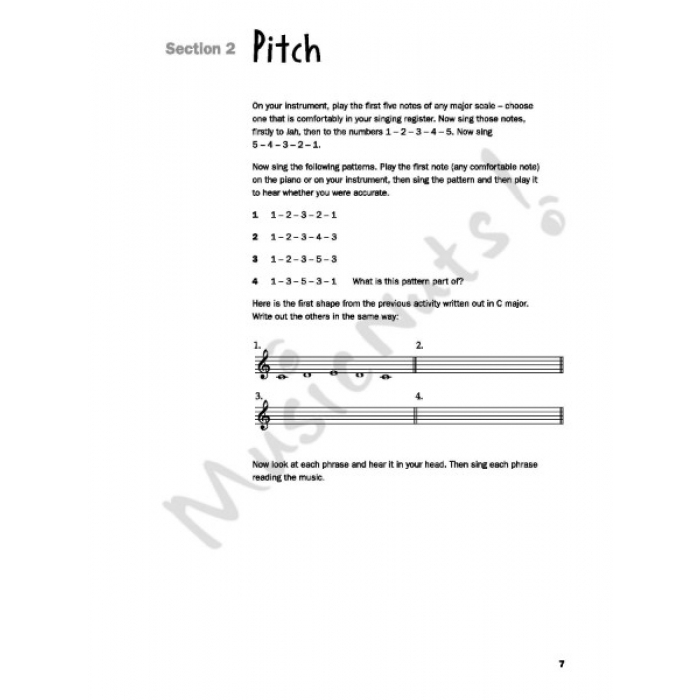 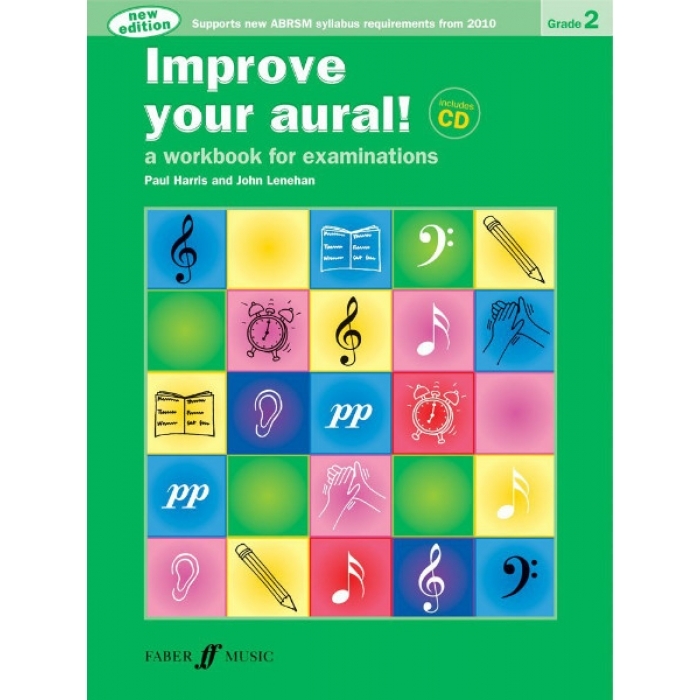 is here to help develop your musicianship in easy progressive stages. 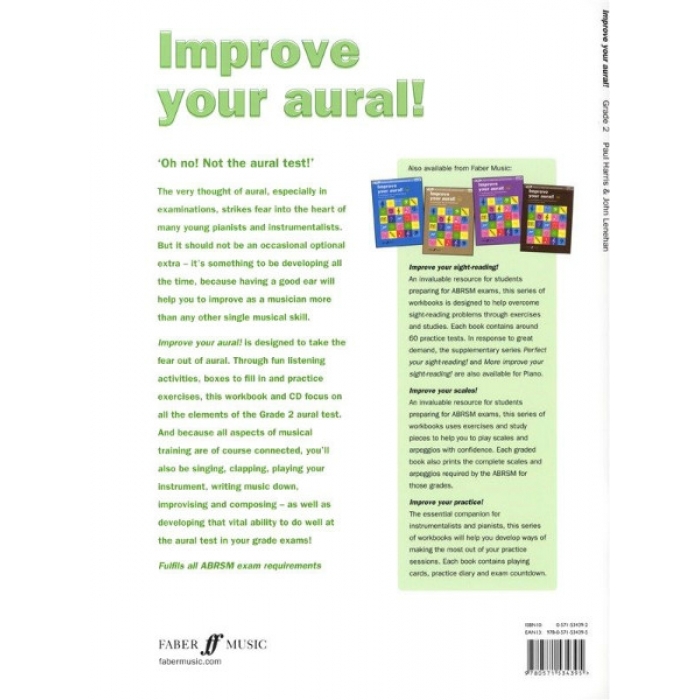 Through fun listening activities, boxes to fill in and practice exercises, this interactive workbook and CD focus directly on all those key skills you need. 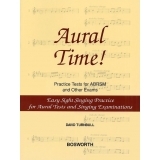 And because all aspects of musical training are of course connected, a range of activities are included to help develop the ear. 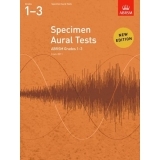 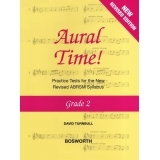 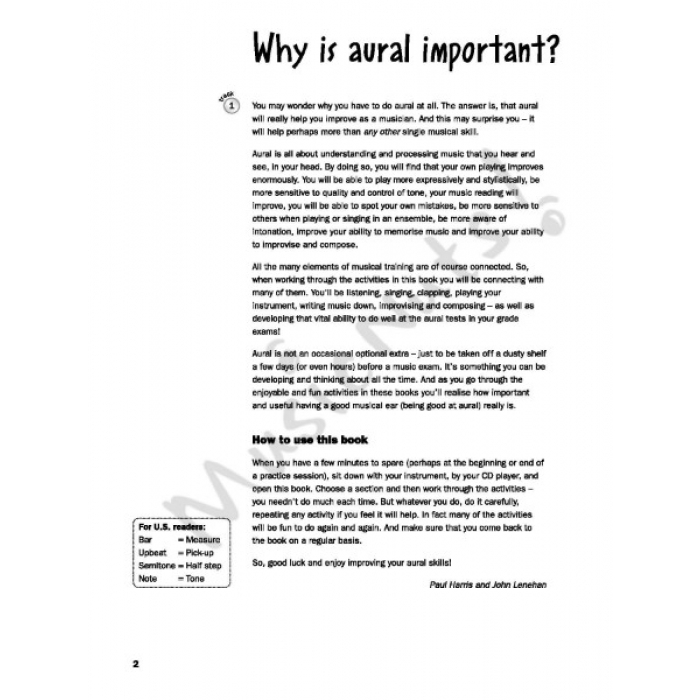 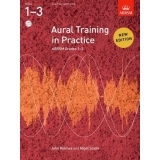 This new edition of this popular series supports the new ABRSM syllabus requirements from 2010, ensuring success in the aural test of graded exams, including singing, writing, composing and playing your instrument.